Noise In Cabin A little noise in the cabin -- you didn't notice it if you were not paying attention No noticeable noise from restaurant above. Next door to the cabin stewart's storage closet, they begin work at 6:00 am. 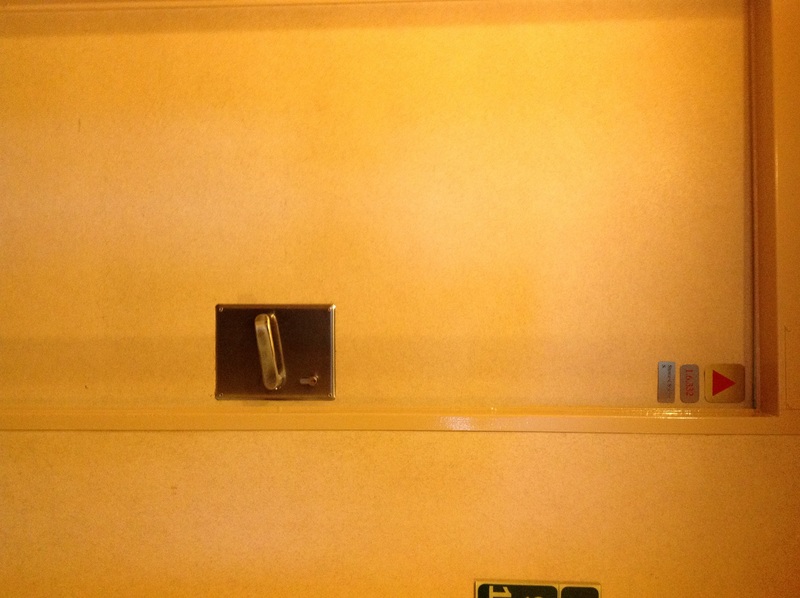 Is cabin 340 in a noisy part of the ship – under/above a kitchen, disco, high traffic area? What else should you know about cabin 340 before you book? Get a free analysis of Veendam cabin 340.